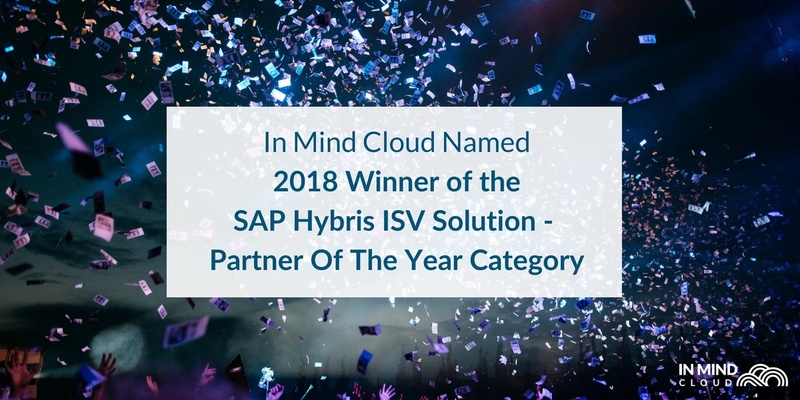 Singapore, 8 October 2018 – In Mind Cloud Pte Ltd, an independent provider of innovative manufacturing sales platforms, is pleased to announce an agreement with SAP (NYSE: SAP) to provide a partner managed cloud subscription delivery of “SAP Solution Sales Configuration” to customers in manufacturing industries. 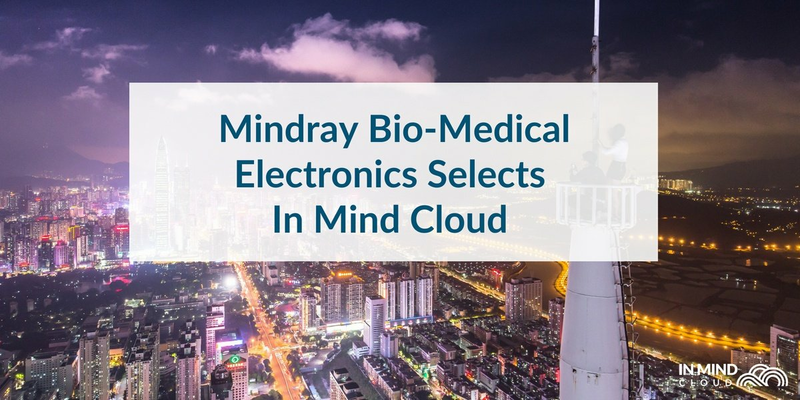 With adding SAP Solution Sales Configuration to their Manufacturing Sales Expertise, In Mind Cloud is providing an SAP solution tailored to manufacturing industries, such as industrial machine and contract manufacturers, automotive suppliers, medical device manufacturers and engineering companies. The solution turns CRM and CPQ into a true Manufacturing Sales Platform to significantly reduce the time-to market, provide true mass customization, successfully counter the commoditization of products and constantly learn and improve to stay ahead of competition. 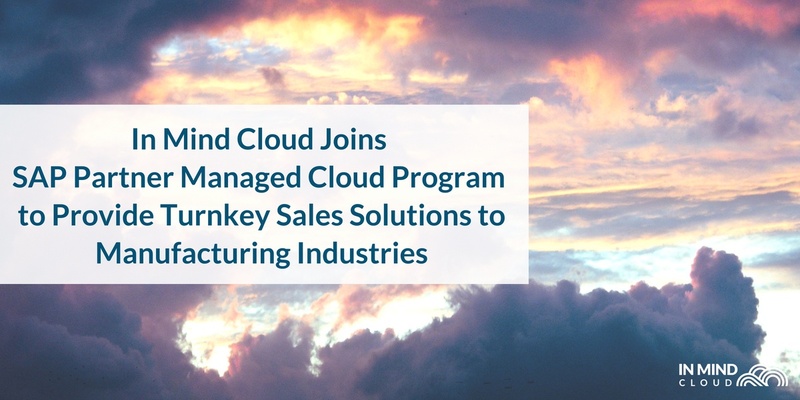 “As a long-standing partner of SAP, we feel honored to be entrusted to serve the manufacturing industry even better by adding SAP Solution Sales Configuration to our offering. With our experience in the industry and the SAP technology stack, we are simplifying the buying process for our customers even further and are ready to take on their sales challenges in the age of Industry 4.0,” states Dr. Christian Cuske, CEO of In Mind Cloud.